What price Customer Happiness? The quantifiable cost of qualitative Customer Experience. - Staffino blog | Read stories from Staffino. What price Customer Happiness? 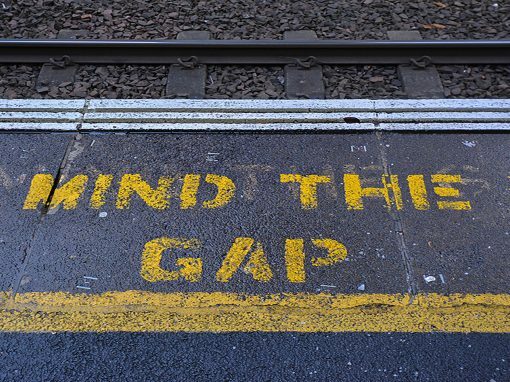 The quantifiable cost of qualitative Customer Experience. At first consideration, Customer Happiness can appear a purely qualitative idea with little place in quantitative business considerations. A ‘nice-to-have’ rather than a basic requirement; and certainly not something which is a measurable line on a P&L. The truth however, is starkly different. Regardless of whether your customer is the Procurement Team of a large corporate, or an individual buying their morning coffee, Customer Happiness is at very core of your business. Ignoring this qualitative concept comes at a cost. Happy customers come back, they tell their colleagues and friends, and they allow us to grow and thrive as a business. 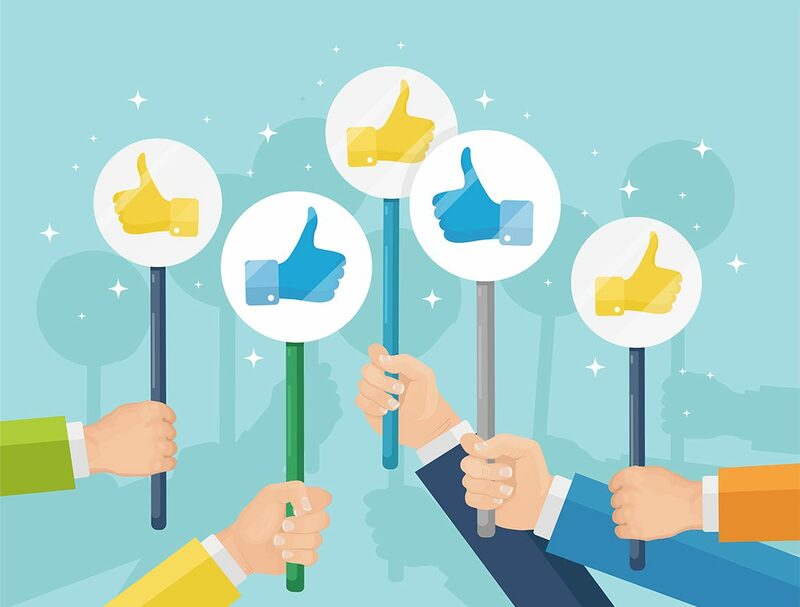 Happy customers are our repeat customers; our Brand Ambassadors and our social media influencers. They raise our profile, and they market our business. They do this at no cost to us, simply because they are happy with what we do. They had a positive experience and they want to share it. And share it they do. If the outcome of Customer Happiness is so profound, then the outcome of Customer Unhappiness can be equally so. Take the now classic example of United Airlines and Dave Carroll’s broken guitar. Having been unable to resolve the issue between themselves, Carroll took his grievance public, and created the infamous ‘United Breaks Guitar’ song and uploaded to YouTube. 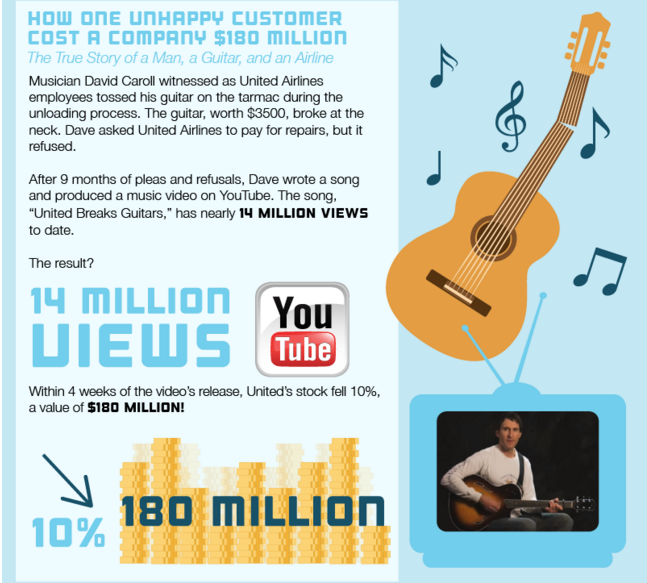 4 weeks and 14 million views later, publicity relating to the damaging of the $3,500 guitar reportedly caused a 10% fall in the value of United’s stock. A reported value of $180 million[i]. Had United resolved the issue directly with Carroll, this example wouldn’t be so well known, and mainstream media may not have jumped on subsequent negative stories about United quite so quickly. Had it not been for Carroll’s damaged guitar, when we heard of the case of Dr David Dao being dragged off an overbooked flight it may not have fed into a pattern which made it such a story. In truth, a handful of entirely justifiably unhappy customers have fundamentally changed the perception many of us have of this business. In 2016 alone, United and United Express operated 1.6 million flights carrying more than 143 million customers[ii], and presumably they have far fewer unhappy customers than neutral or happy customers. So what is the moral of this story? negative Customer Experience (or Customer Unhappiness) costs businesses money and reputation as much as Positive Customer Experience (or Customer Happiness) generates business, awareness and prestige. The United example is one case which has been ascribed an actual financial cost, but statistics are showing that the basic outcome is not uncommon. When unhappy with their experience as a customer people don’t tend to bother going through company complaints procedures because it’s perceived as too much hassle, and many people fundamentally don’t trust businesses to take action[iii]. In 2016 alone, 55 million complaints were made by UK consumers; a huge number, but not when you compare it to the 75 million other issues which were ignored. It would be interesting to know how many of those 75 million ignored issues were escalated by customers outside of the businesses they had the issues with. The unhappy customer has an obvious and easy option of recourse; taking their business elsewhere and sounding-off to anyone who’ll listen. The former is a huge problem for the businesses involved, but the latter can be devastating. 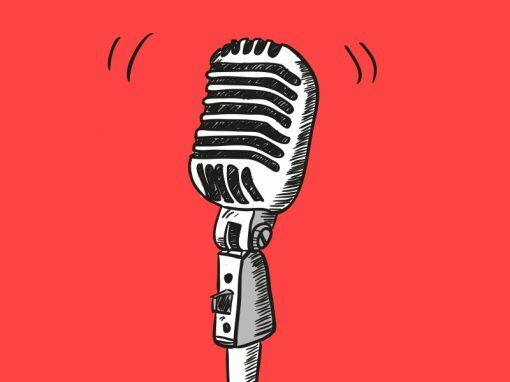 With a growing number of professional and personal networks and our instinct to generate increasing amounts of content, the proliferation of information today is unprecedented. If the outcome of Customer Happiness is profound, then the outcome of Customer Unhappiness can be equally so. The negative side of Customer Experience not only affects a business’s reputation, it costs them money. So, ‘What Price Customer [Un] Happiness’? As we await the details for 2017, according to Customer Action Monitor (CAM) Report, for 2016 in the UK alone it was £37 billion. Subscribe to our Newsletter to start receiving the very latest Customer Insight news, views and solutions. No spam (ever), and you can unsubscribe in one click if you change your mind. Is your Customer Experience (CX) Strategy Purely Academic? 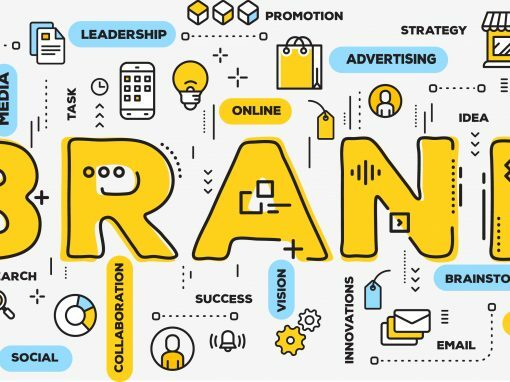 Defining your Brand; are you looking in the right place?